and works in the architecture field. 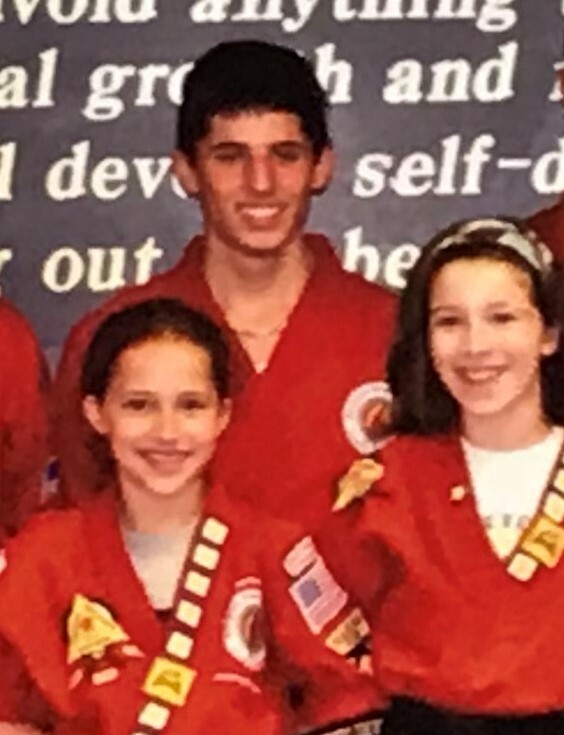 Little did Rappold know at that time that this student would grow up to become at 2nd Degree Black Belt, instructor at Personal Best Karate in Easton, graduate from Boston’s Wentworth Institute of Technology and now currently an Architect Designer in Chicago. Most lessons Bonarrigo learned were after he received his Black Belt. He began to get more involved in the community and he finally came to the age where he was teaching classes. Master Eileen agreed. “His one weakness was voice inflection. He worked on it, improved and became an awesome teacher,” she noted proudly. first degree Black Belt in 2006. 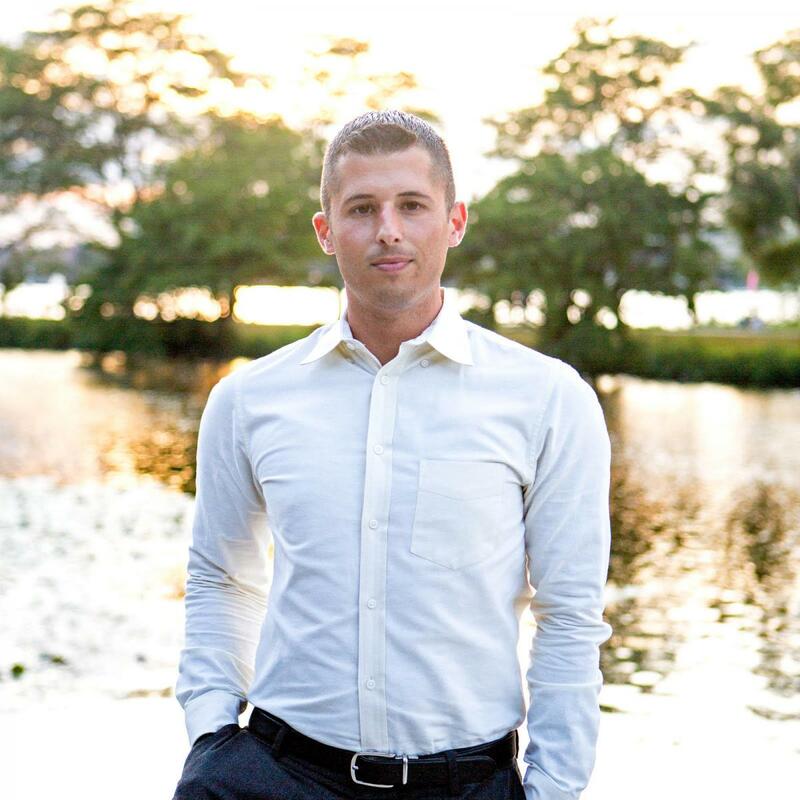 Graduating from Wentworth Institute of Technology in 2012 with his undergraduate degree, Bonariggo went on to get his Masters degree a year later, and proceeded to work in the field of architecture in the Boston area. “I am very lucky. I knew at the age of seven that I was going to be an architect,” Bonariggo said. And his passion is worn very brightly on his sleeve. He moved to Chicago this past year and is loving the opportunities and urban life from living in the Windy City. His ideas on architecture are not so different from what he learned in his martial arts training. “I want to use architecture to enable and empower anyone who needs it,” Bonariggo said simply, almost echoing the STAR lessons he learned so many years ago.